DefendEar Digital active, digital circuitry delivers unsurpassed amplification for situational awareness and appropriate noise attenuation when you pull the trigger. Made specifically for shooting sports and high impact noise situations. Exceptionally accurate and lightning fast, DefendEar Digital active, digital circuitry delivers unsurpassed amplification for situational awareness and appropriate noise attenuation when you pull the trigger. The DefendEar Hunter has increased noise suppression for large caliber firearms and the selectable severe conditions mode offers a higher level of wind noise reduction. 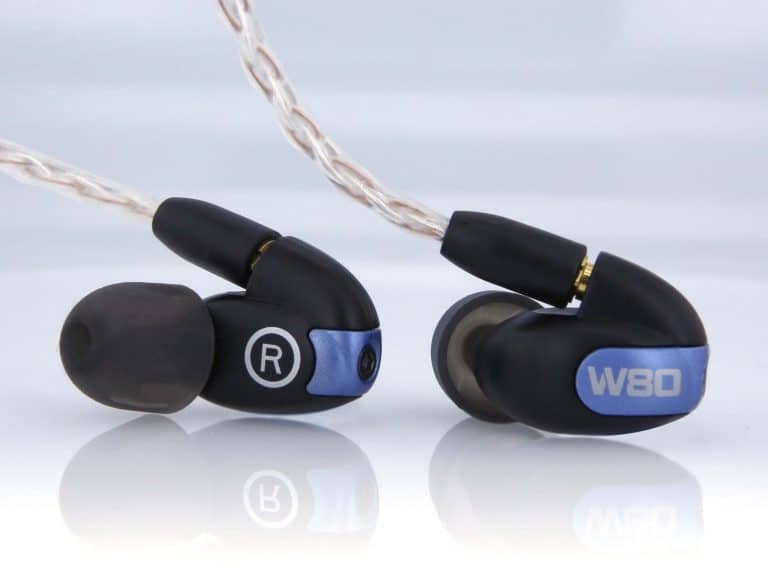 This product is designed for people with normal hearing only! The purpose of hearing protection is to reduce the impact of the sound and to reduce the potential for hearing loss. Hearing protection devices, including DefendEar products, do not eliminate sound. 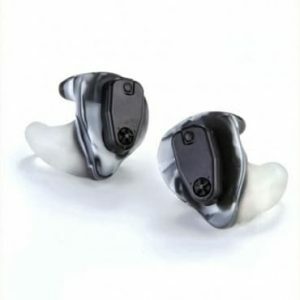 The user is responsible for determining whether the noise reduction provided by DefendEar products will provide adequate hearing protection based on the user’s unique medical history and exposure level. Your medical history, particularly any prior trauma to the ear or prior hearing loss, as well as the noise (decibel level and exposure time) the user will be exposed to should be considered prior to using DefendEar products. 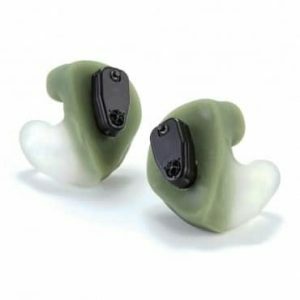 If you have any questions concerning the appropriate exposure levels or the level of hearing protection provided by DefendEar products, or if you have hearing loss or ear injuries, contact your local hearing professional before using. 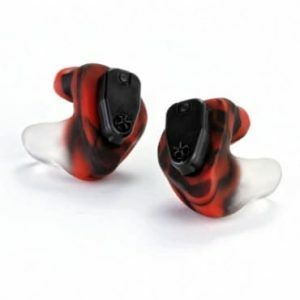 Custom Earpiece Pricing Info: Displayed prices include the custom earpiece only! Additional costs for Ear Impressions, and other services or product options are not included in the displayed pricing, and may vary by provider. 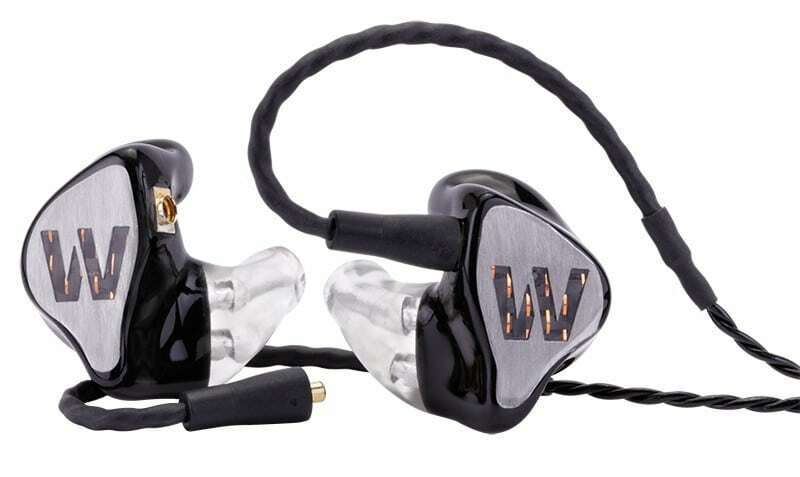 The new flagship in the Westone line of “Elite Series” custom-fit, in-ear musicians’ monitors has to be heard to be believed. 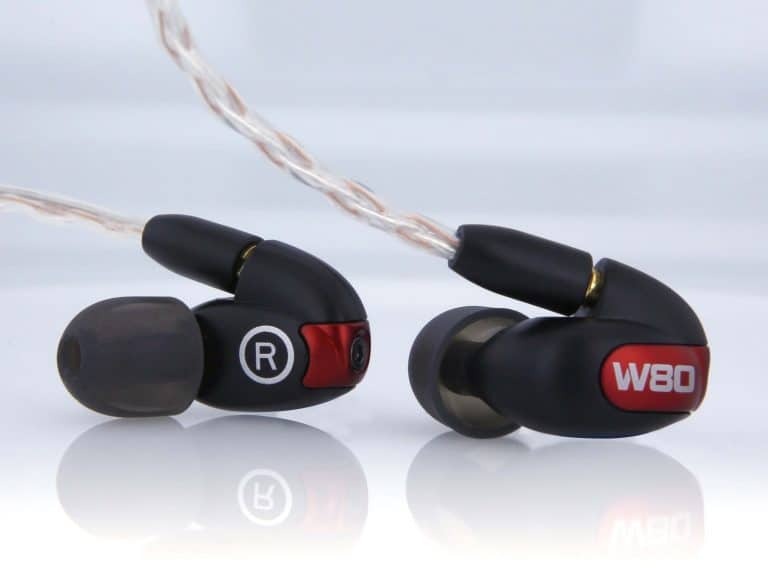 The ES80 features eight masterfully-tuned, balanced-armature drivers that are crossed over to perfection. 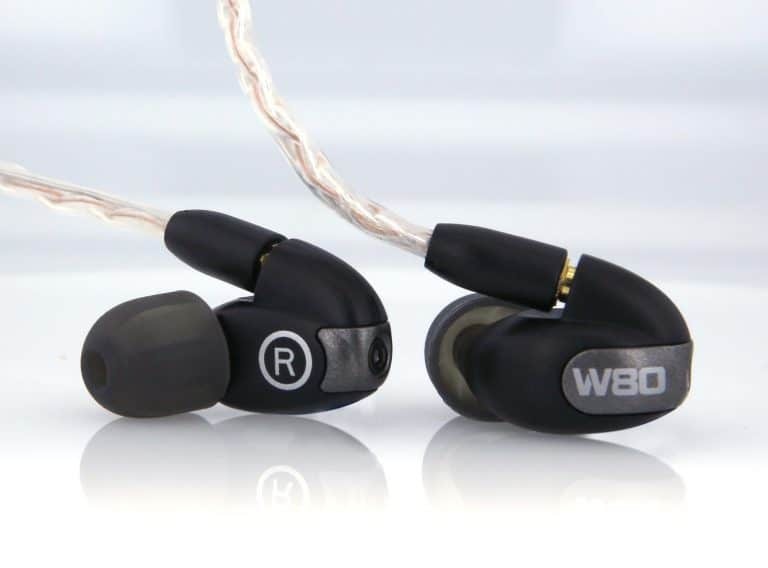 The clarity and extended harmonic content of the ES80 has never been heard before in a custom-fit earpiece. 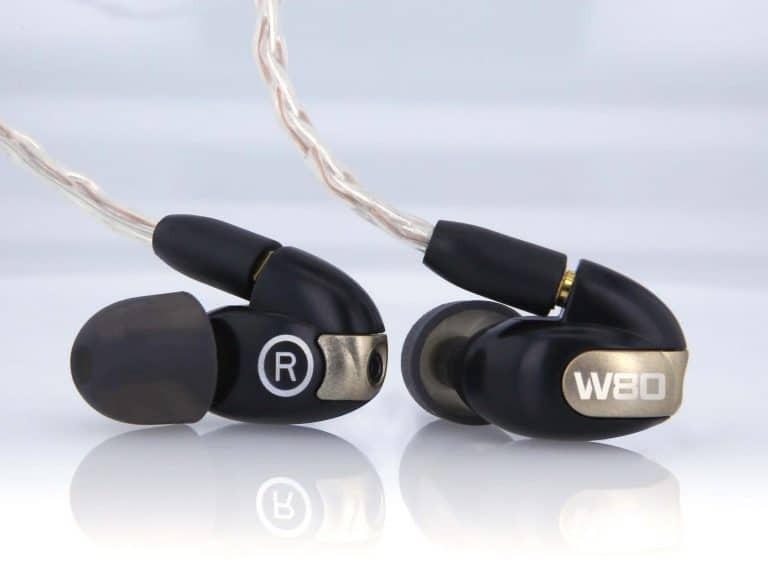 The ES80 maintains the dynamic lows that musicians have come to expect for on-stage performances, while still providing the shimmering detailed highs that audiophiles demand for a truly immersive listening experience. These features combine to create an unbelievably breathtaking listening experience that will forever change the way you hear music.